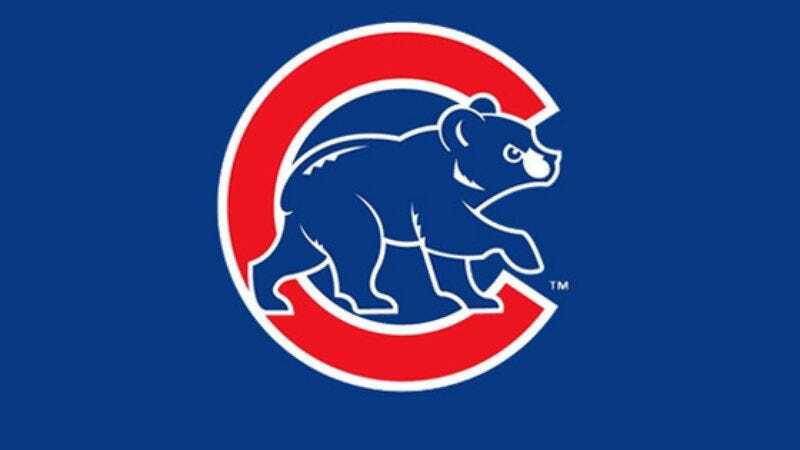 CHICAGO—The Chicago Cubs, an Illinois-based Major League Baseball club, has continued its rich tradition of sending nine players onto the field and engaging its opponents in games of baseball. "This is an organization with a storied history of taking the field for 162 games a year, sometimes slightly more," manager Lou Piniella said in a pregame press conference in which he reverently lauded the fact that, since 1870, Cubs players have been dutifully hitting, running, pitching, and playing defense on days when they have been scheduled to do so. "And I have a feeling that this is the year when we once again play about 162 baseball games." As per its custom, the team is also expected to wear distinctive uniforms.